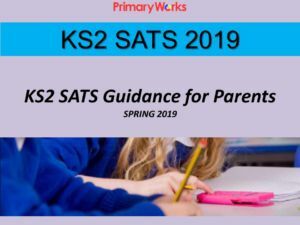 Download this 26-slide PowerPoint ‘SATs KS1 Information for Parents’ to use during an Information meeting with parents of Year 2. 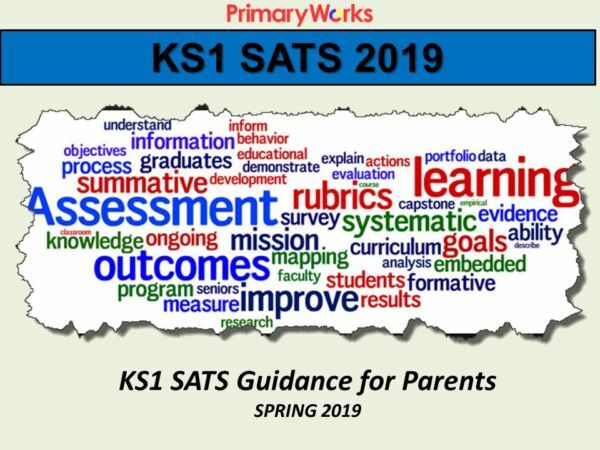 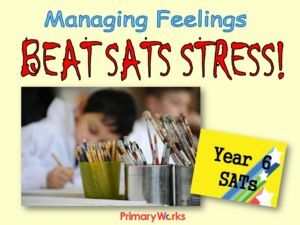 The PowerPoint advises how preparation is underway for the KS1 SATs, it explains in detail what subjects will be assessed and when and it also highlights the changes that are being implemented this academic year. 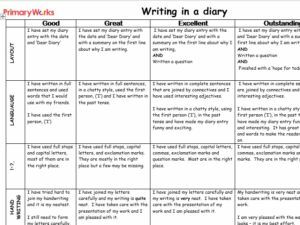 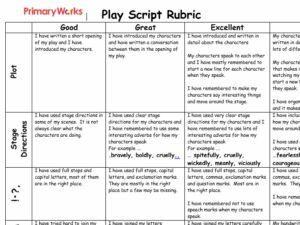 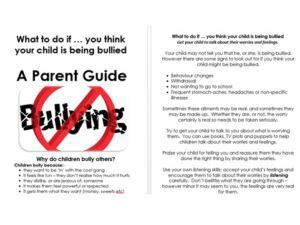 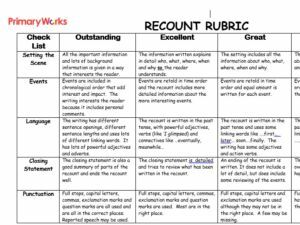 This resource has been tried with parents who have reported they found it useful and informative. 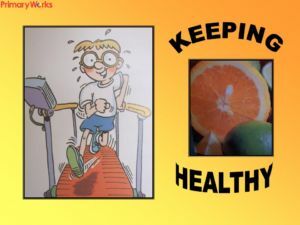 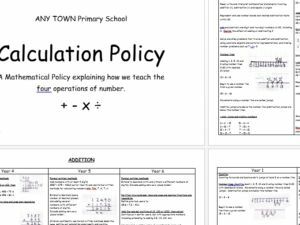 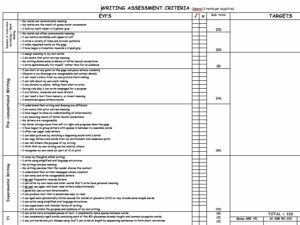 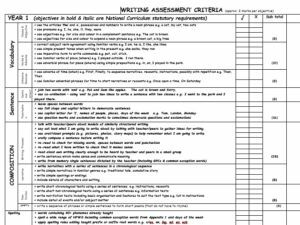 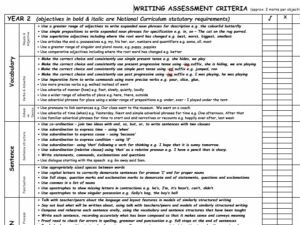 A PowerPoint resource that teachers and parents will find informative and will give them more confidence as Year 2 approach the tests and teacher assessments in the spring and summer terms.